Adaptly is one of New York City’s most successful startups; a company that helps brands take advantage of various social networks including Facebook, Twitter, LinkedIn and StumbleUpon with a single media purchase. Adaptly was incorporated in April 2010 by Nikhil Sethi and Garrett Ullom, who are 23 and 22 respectively and was incubated through DreamIt Ventures in Philadelphia. Within the first 24 hours of launching in August 2010, Adaptly had over 400 brands and agencies using its platform. The company expects to exceed $10 million in revenue this year through the services it provides directly to clients and as a white-label service through advertising and PR agencies. Adaptly’s clients include brands and agencies such as PepsiCo, Diageo, News Corp, Razorfish and hundreds more. Today, Sethi, who leads the 30-person company, announced that Adaptly will be opening up a new London office, marking the company’s first initiative outside of the U.S. To lead this international expansion, Adaptly has appointed Paul Turner as Adaptly’s new GM of EMEA. Turner comes to Adaptly from Google where he was head of EMEA for Invite Media, which was acquired by Google/Doubleclick last year. London is a great hub for EMEA and essentially the jumping off point to Europe. Also, a huge part of the reason for expanding now is that Adaptly has found the right person to lead the charge: London-based Paul Turner…Social is a global phenomenon and 70-80% of audience numbers is international. With the hire of Paul Turner, Adaptly is ready to start addressing that market. In his new role, Turner will create an infrastructure for Adaptly’s international growth and establish a pipeline for revenue streams. The company will utilize their London based office as a hub to easily reach the demand that exists in Europe. 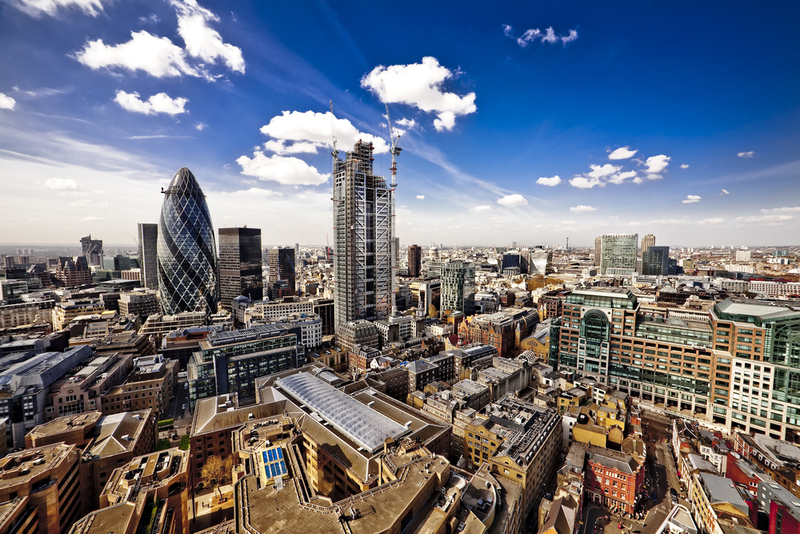 Adaptly will be adding to its sales team in London; job positions will be up on the site. Read our recent interview with Nikhil Sethi in Lessons from 12 New York entrepreneurs after a year in the business.